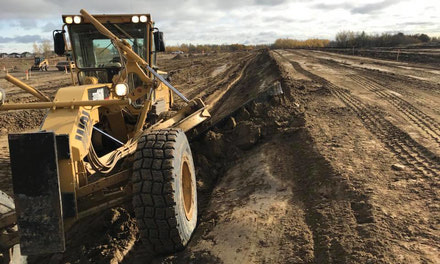 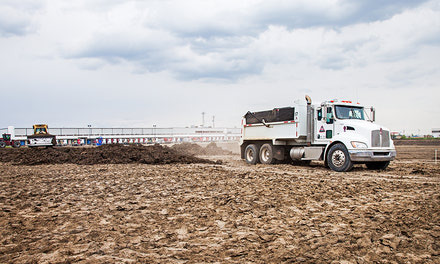 Weinrich Contracting Ltd. is a leader in earthworks construction. 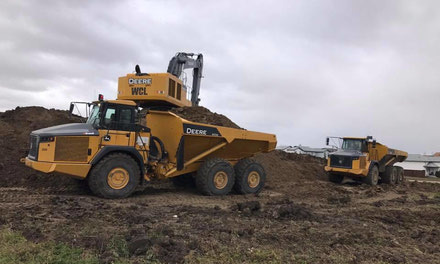 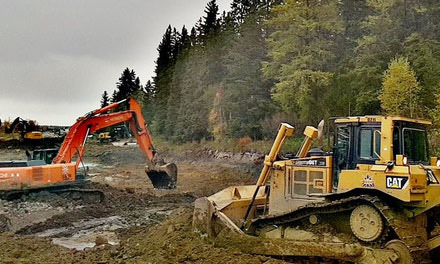 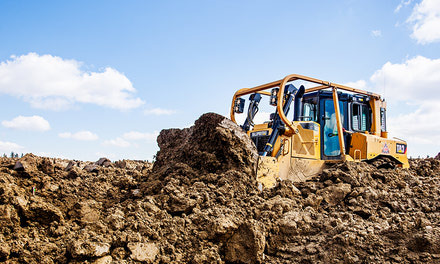 We are able to perform many different scopes of work including road construction, urban land development, offsite hauling, demolition and industrial construction. 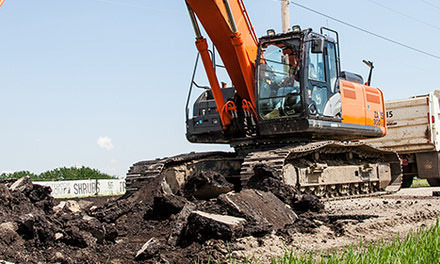 We pride ourselves on safety and efficiency to get the job done right, and on time. 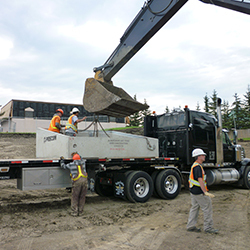 Weinrich Contracting Ltd. predominantly operates in the Edmonton area, but has also done much work throughout the province.